Everyone keeps a presentation folder. Your branding will always stay with the person receiving it. 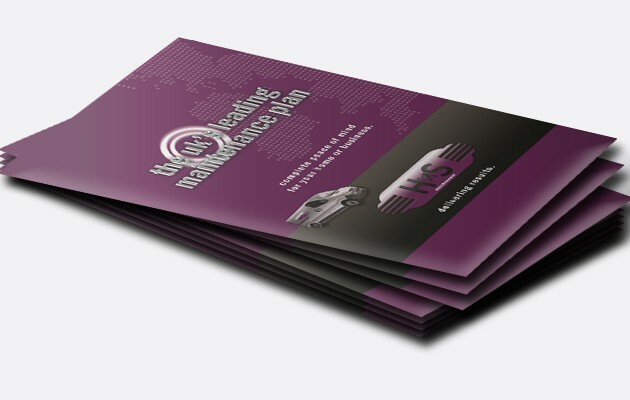 Maximise your credibility by handing your clients a presentation folder with your company inserts, samples and documents. The price includes a simplistic corporate clean design with up to 10 minor amendments. Printed on premuim high grade 350gsm silk art card with dense matt lamination (or gloss) applied on both sides. We do not charge extra for delivery. The pocket includes business card slits. 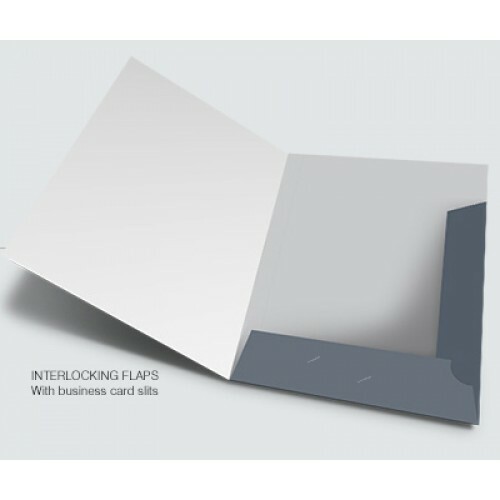 This folder has a capacity of approximately 15 A4 sheets of 90gsm paper. If you have bespoke requirements or a different budget, please do call us on 020 8863 4411 or email [email protected] We're always on hand to help.